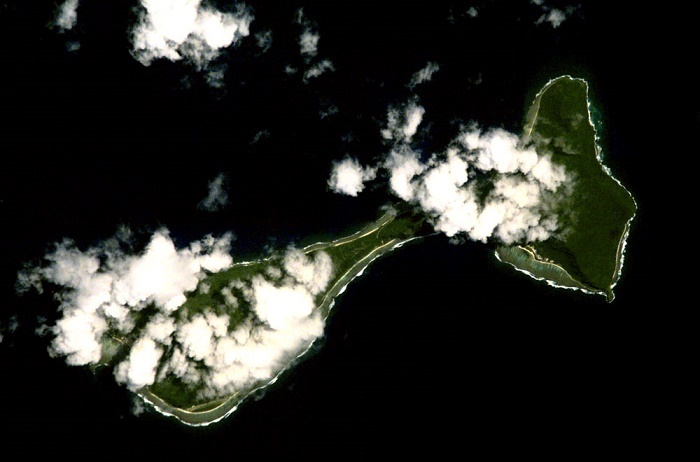 Ofu-Olosega, are twin volcanic islands that are connected by an artificial bridge, which are part of the Manu’a Islands Group of the Samoan Islands, within the unincorporated territory of the United States, the Territory of American Samoa. 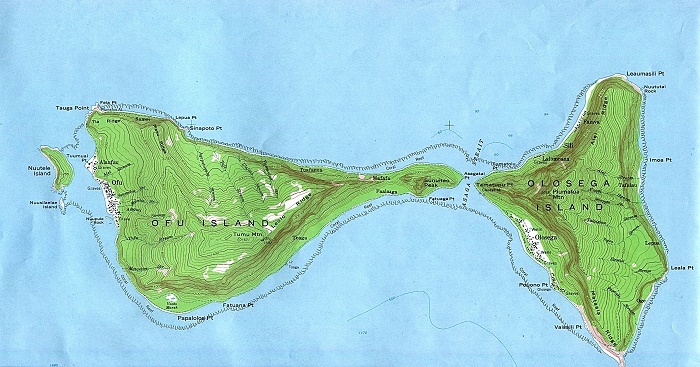 The two islands have been formed from shield volcano, and they are separated with the Asaga Strait which is 137 meters (449 feet) wide. 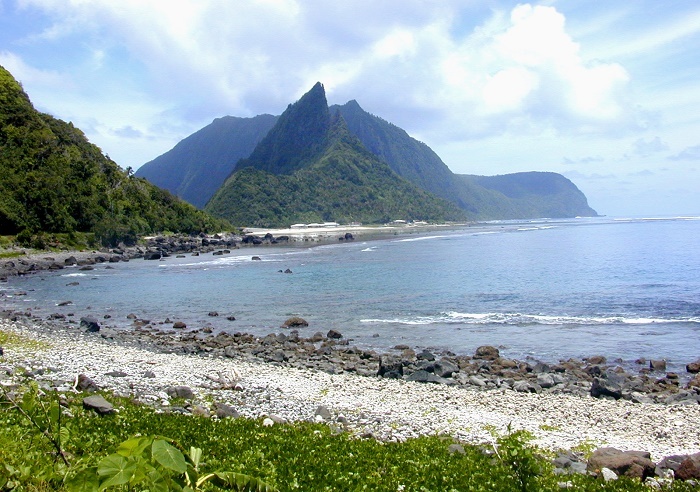 With their combined length, they measure to 6 km (4 mi), having an area of some 12 square km (5 square mi), and about 97 km (60 mi) from the main island of Tutila, Ofu and Olosega Islands are one of the most scenic ones from American Samoa. 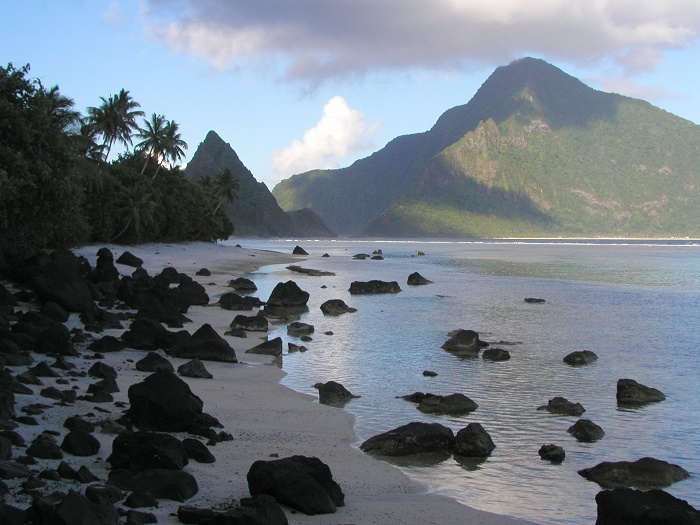 Both islands have their own high peak, which also is a volcano, where Mount Piumafua on Olosega is the highest point with 629 meters (2,064 feet) above the sea level, while Mount Tumutumu on Ofu is somewhat lower with 491 meters (1,611 feet) above the sea. 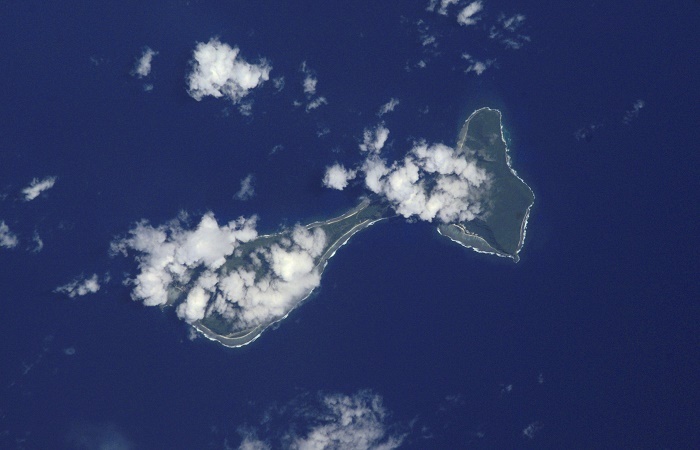 The most recent eruption from the two volcanoes was between September and November in 1866, when the submarine ridge of the Olosega Island erupted, and since then, there was no eruption. Even though the islands are tiny, and differ in size, they are one spectacular and very inspirational places to have your vacation. 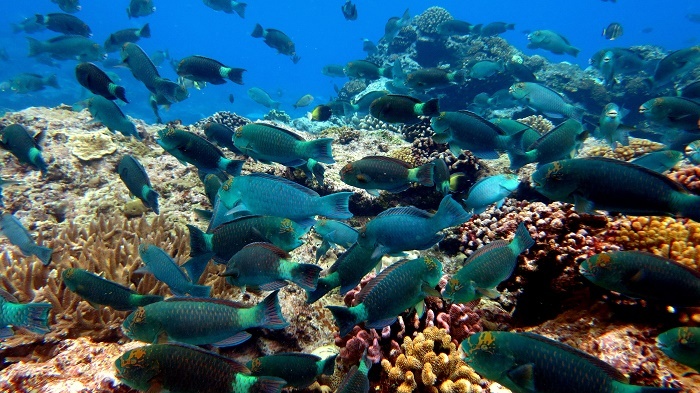 Filled with scenic beaches and mountain backdrops, they are one of the best examples of coral reefs in the Pacific area, which makes them quite attractive to the tourists. 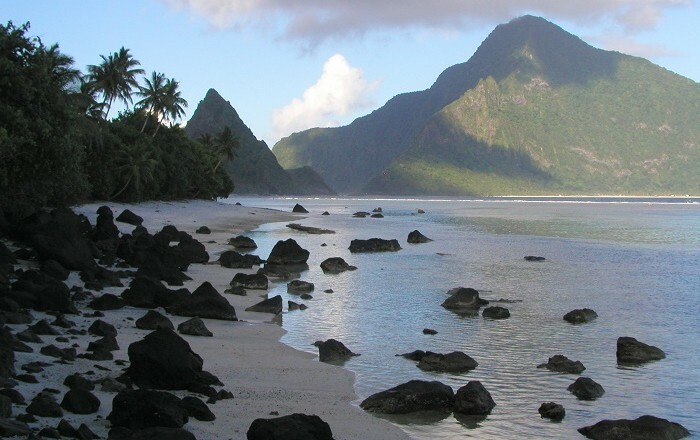 There are some 500 permanent residents on the islands, and the simplicity and remoteness, makes them attractive even for the escapists and adventurous people, nonetheless, they are not filled with plenty of amenities and facilities which would make them more extravagant. 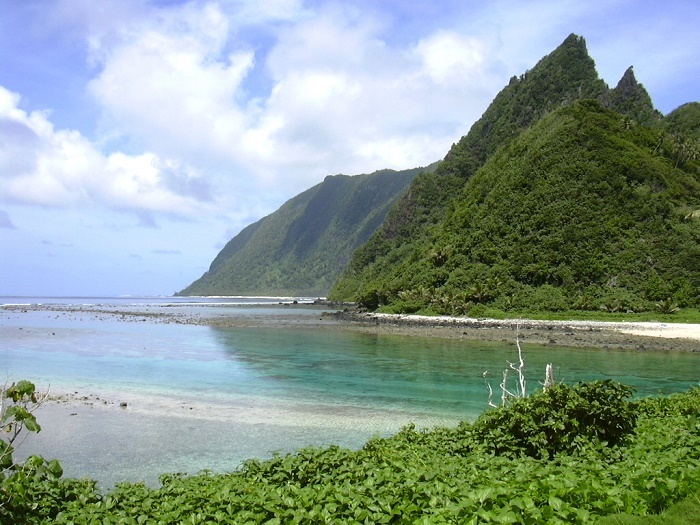 Still, most of the southern shore and coral reef of the Ofu Island are part of the National Park of American Samoa, where in 2005 the U.S. National Park Service was negotiating with village councils on Olosega to expand the park around that island. 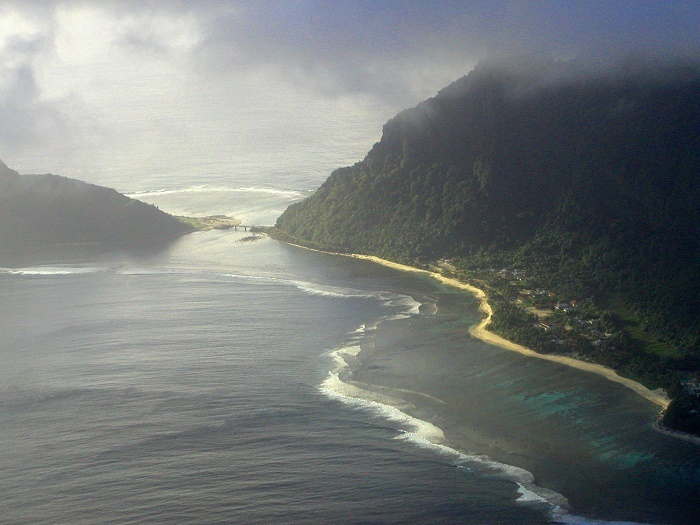 There are settlements and villages around the islands, among which Alaufau and Ofu on Ofu Island are more important and Lalomoana, Faiava, Sili and Olosega are the ones from Olosega Island. Being the perfect spots for an escape from the urban life, one could swim around the shores of the islands, however, there are strong currents in some parts which is always better to be cautious not to be dragged into the open sea. 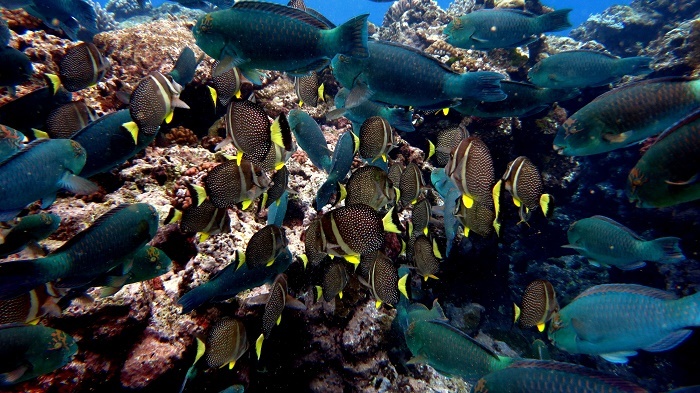 Snorkeling is definitely the best experience one could get from this paradise of the American Samoa, and the National Park of American Samoa to the southern side of the Ofu Island is the best place to snorkel. 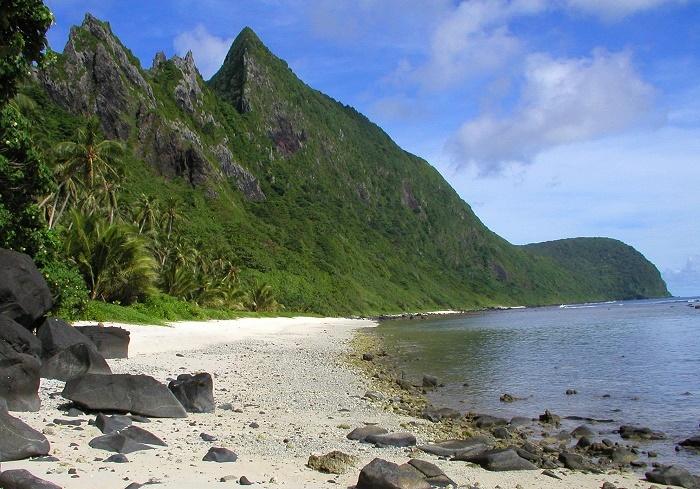 Quite impressive and alluring islands that are home to the Samoa flying-fox, which is a species of bat, Ofu and Olosega Islands will welcome everyone who would like to spend their time in peace and tranquility, always willing to enjoy the glorious place this planet has given to us.